What happens when the happily ever after… isn’t? Jaz and Dani have been married for ten years. The magic is gone. 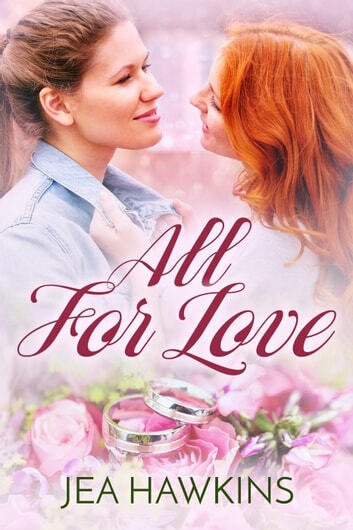 Jaz comes up with a plan to show Dani her love every day, but it’s not easy to recapture the passion they had when they were dating. It takes unexpected life changes to rekindle the romance – changes that bring new challenges and realizations. Together they go on a journey of self-discovery and learn once again what it means to be in love.